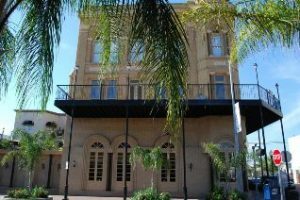 Originally called the Ikelheimer and Co Building, this 1898 building, now referred to as the St. Germain Place, has one of the best features of any loft building in the Strand Entertainment district in Galveston, TX. 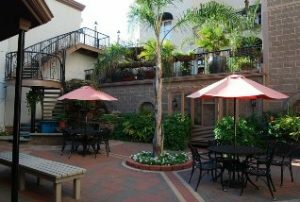 In the heart of the famed Postoffice Street art district, this lovely building shelters a beautiful, peaceful courtyard inside its walls. This private, tropical paradise is the perfect place to escape the chaos of the city. 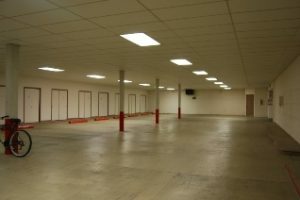 Parking at St. Germain Place is assigned in an attached street-level garage.